DTF! Donald Trump Forever! 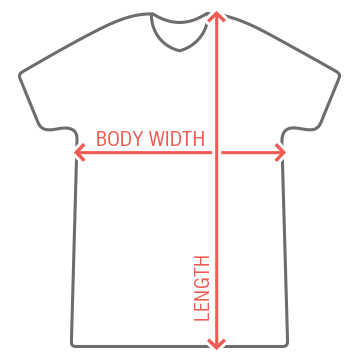 Show your support for Trump with a funny and cool political shirt. 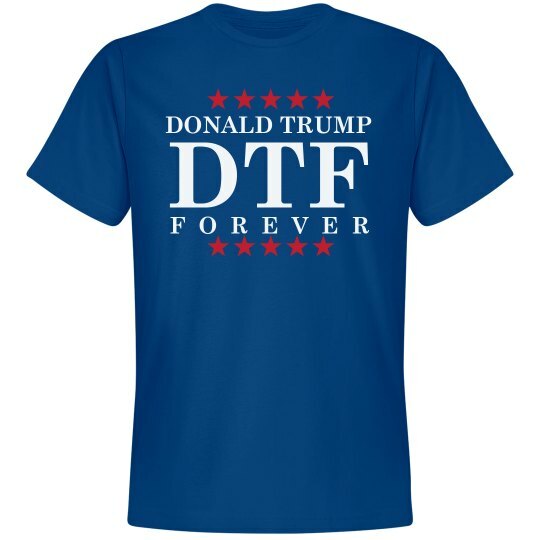 Wear this DTF tee with red stars on it during his campaign. This republican is going to make America great again, and he has your vote.